Media Sound is one of the largest and fastest growing Audio Production companies in Australia. We offer a 30 Day Business Account to business clients who request multiple recordings in a month. The 30 Day Business Account allows you to book your audio recordings NOW and pay later. Buy now, Pay later - 30 days from date of invoice. 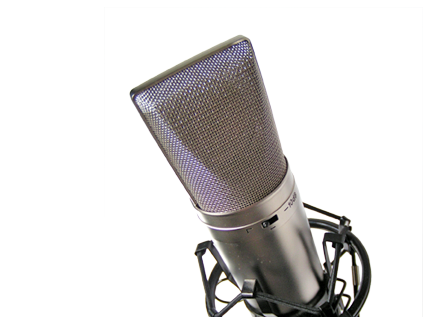 Are you a Media Outlet, Telephone Provider or any other type of business that requires regular voiceovers? Do you have a valid ABN number? Do you have good credit history? YES?....Then simply fill in the online application and we will be in touch!